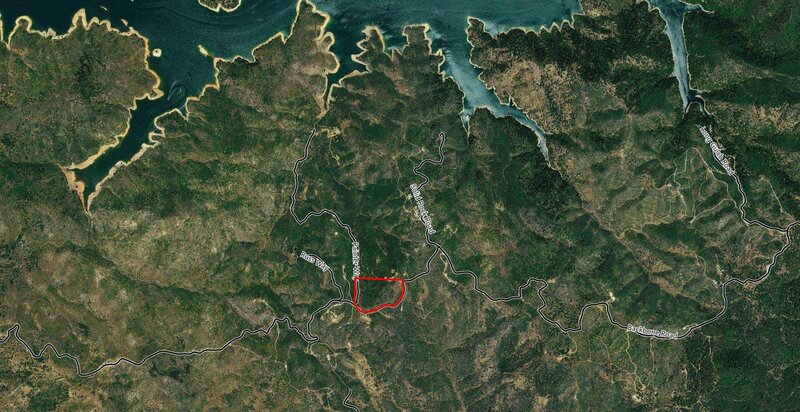 Nice 20+ acre parcel close to Shasta Lake on Backbone Ridge Road. 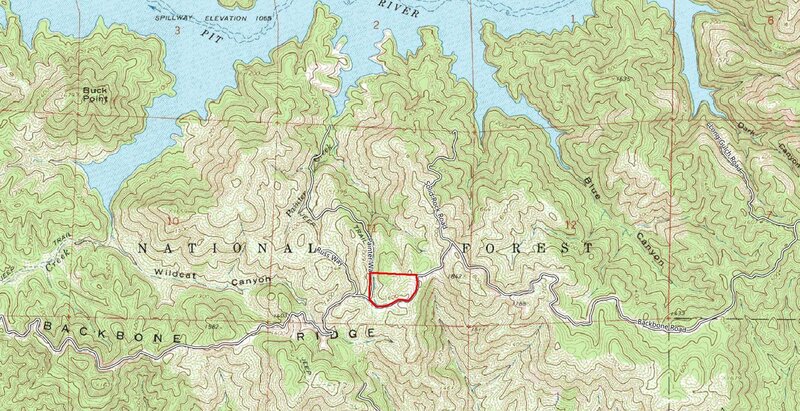 Privacy, great views and quite a bit of usable land. Was re-planted about 15 years ago, and lots of healthy pines 15' to 20' high. 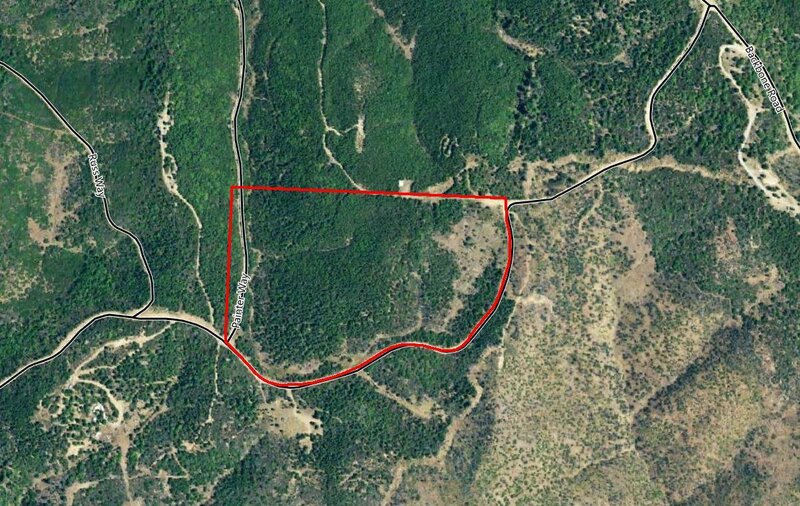 Adjoining 40 acres (2 parcels) available as well if interested in 60+ acre, 3 parcel, family compound. MLS 18-3886. Make offer on all three! Listing courtesy of Wilson Realty Inc..